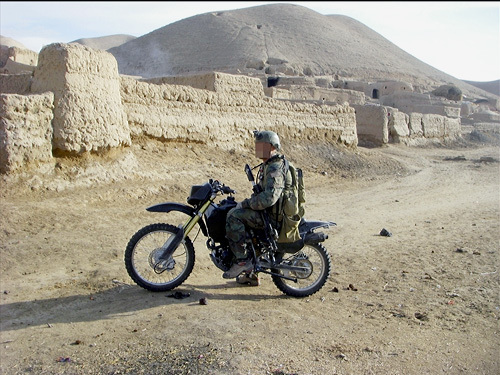 MARSOC Motorcycle Gangs in Afghanistan. SOF Operators take to two-wheels in the hunt for Taliban in remote regions of Afghanistan. If you are the Taliban, this is your worst nightmare come true.